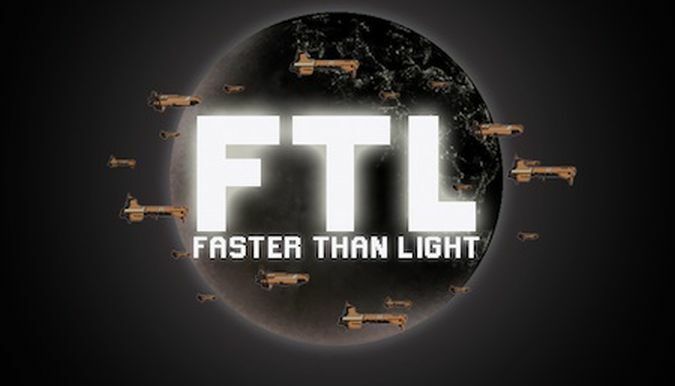 FTL is a realtime strategy game with a space setting, in which your crew must survive a highly lethal trek to search out and destroy the rebel flagship. This game is highly randomized for each playthrough, and death is permanent for both crew and ship alike. Check out some of my more memorable voyages from this gem of an indie game on the pages below. Extreme Challenge Runs These are the weakest ships in FTL!